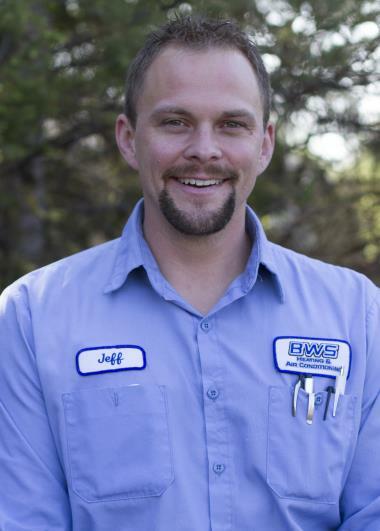 Since 2009 Inver Grove Heights, MN has counted on the BWS name for professional heating, cooling & plumbing services. 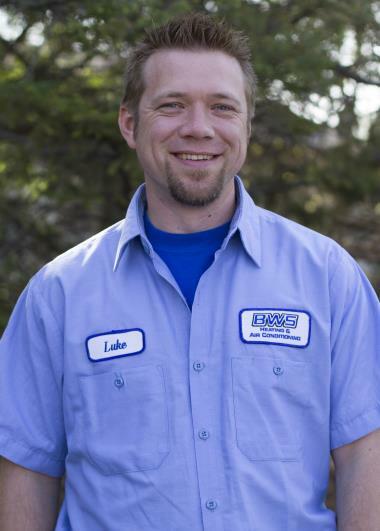 Want to see what we can do for you in Inver Grove Heights, MN? Just check out our reviews for our expert heating, air conditioning and plumbing services. Loved that he asked what was wrong and what happened when the A/C stopped working. He investigated and then took action. No cool on 20 yr old carrier ac. System was low on charge along with multiple other issues. I worked with the warranty company American home shield to get the whole unit replaced out. Customer is happy to get new unit that won’t keep breaking every year. Installed a new plumbing water softener. Install a new water softener. Heating repair on a Carrier 90% efficient furnace. Cleaning plugged up drain lines. 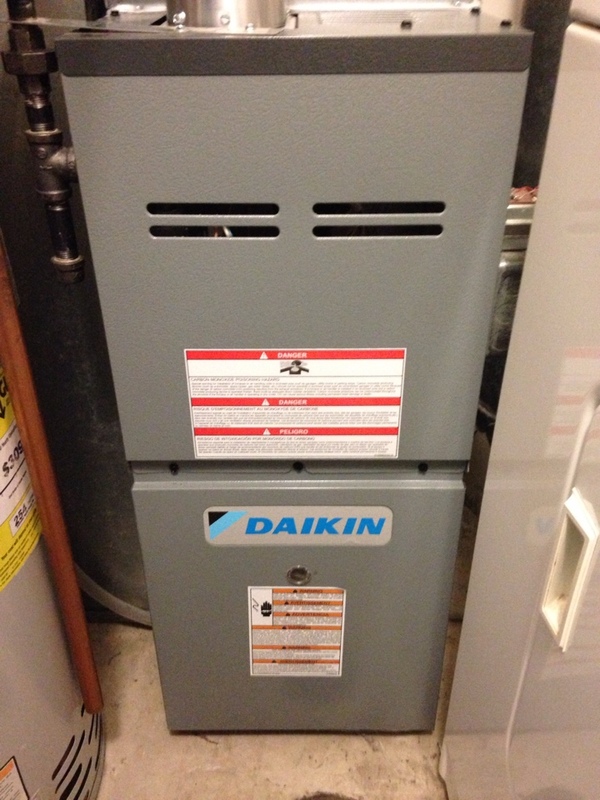 Fall maintenance on a Daikin furnace.